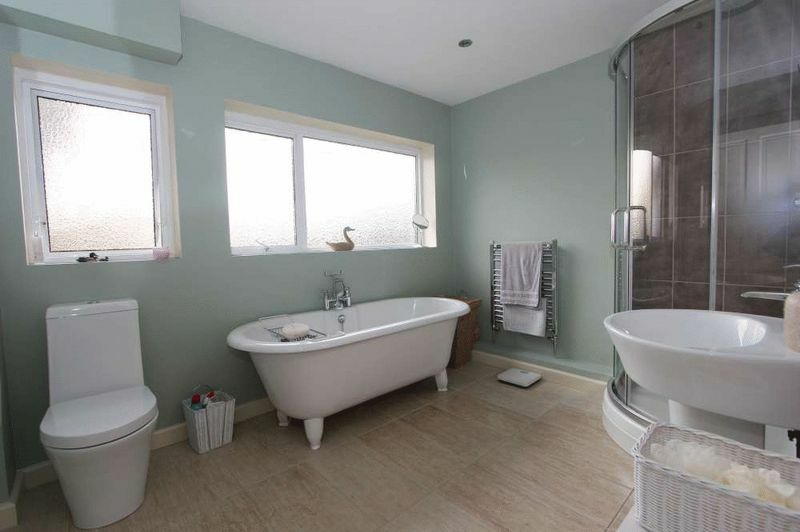 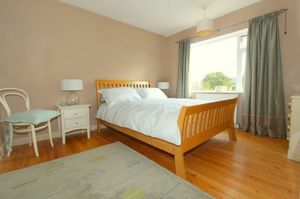 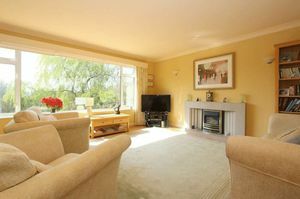 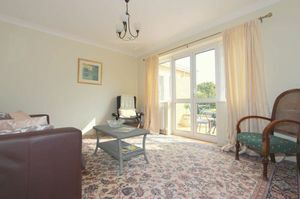 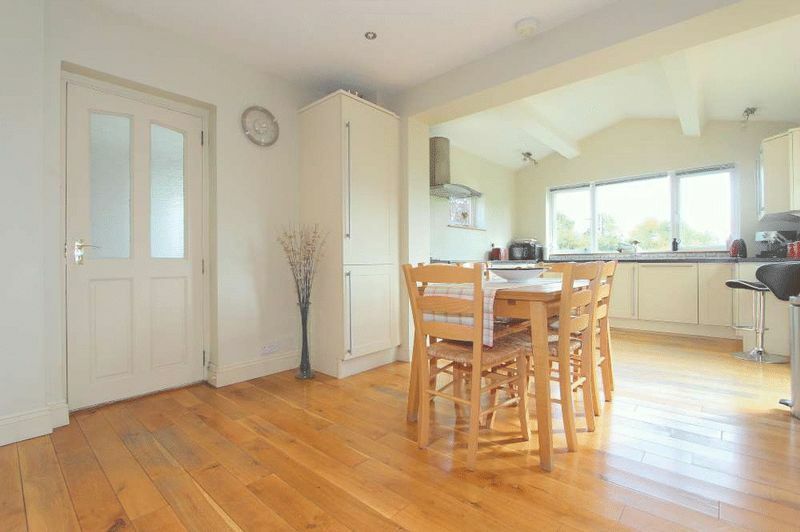 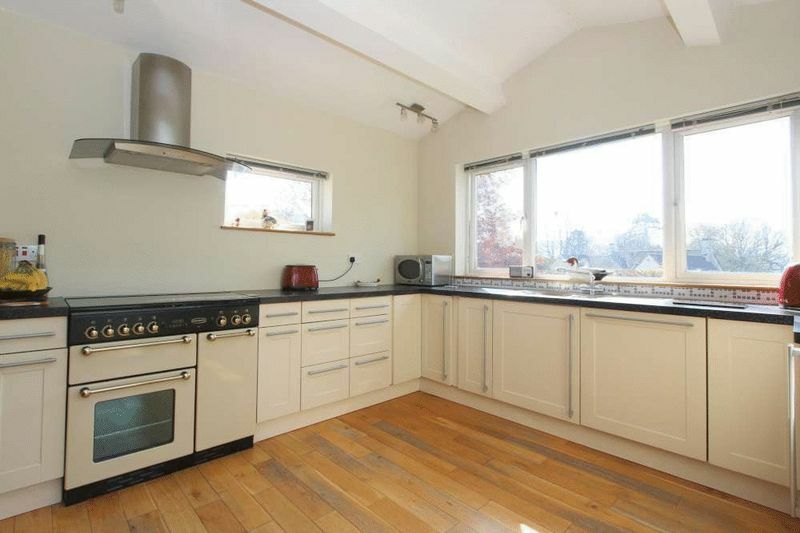 Upton Grey is a lovely detached family home. 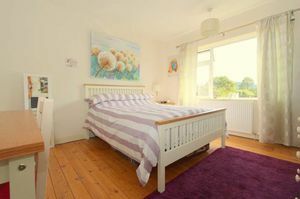 It is well presented and spacious, light and airy and stands peacefully within large South facing gardens enjoying a beautiful open outlook. 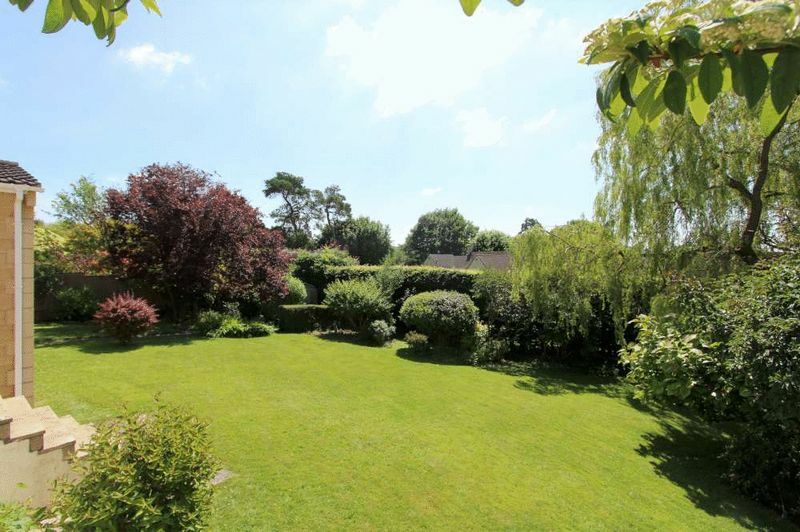 The house stands in wonderful gardens to front, sides and rear. The rear garden faces approximately South and is about 112’ x 65’ in size, enclosed and mainly laid to lawn with a number of flower borders, trees (both fruit and ornamental), bushes and shrubs. 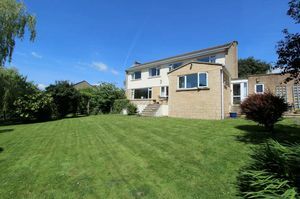 2 paved sun terraces, water tap and outside lighting. 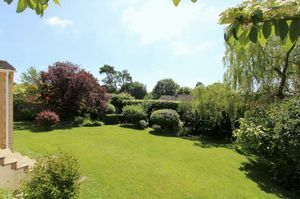 The front garden is again mostly grass, with hedging and a large ‘in/out’ driveway providing parking for numerous vehicles. Double garage. 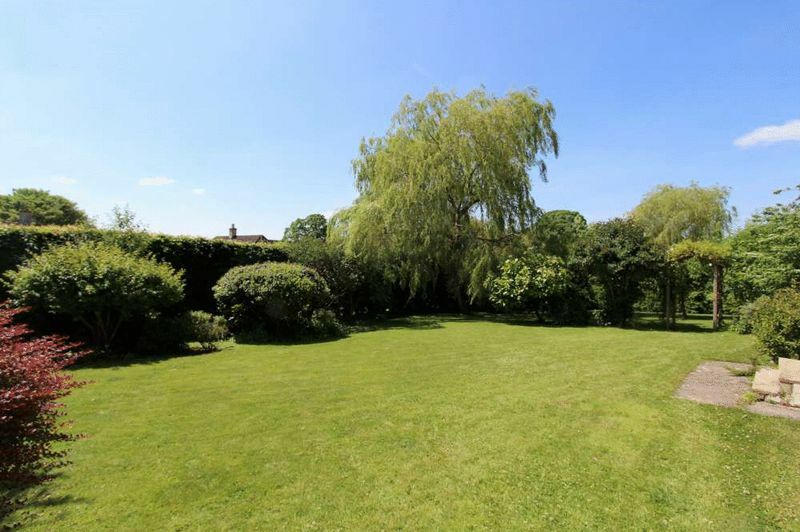 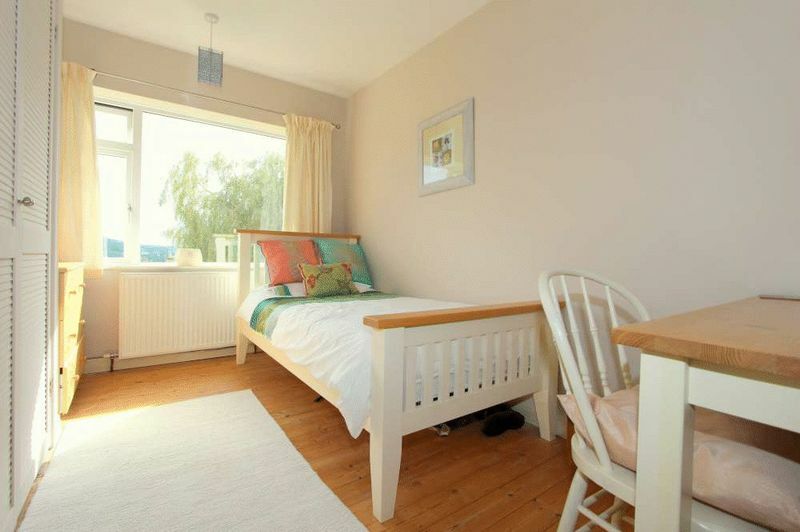 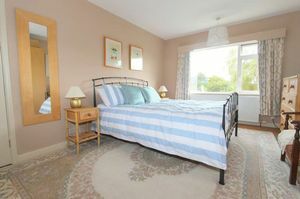 Upton Grey occupies a lovely, quiet position in this very sought after and convenient location. 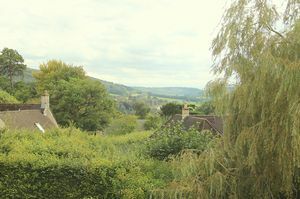 It is close to the extensive range of amenities in Batheaston (including a good selection of shops, an excellent primary school, veterinary practice, post office, takeaway, chemist and pub), whilst lovely walks along the riverbank or through the adjacent countryside up to Bannerdown Common are close at hand. 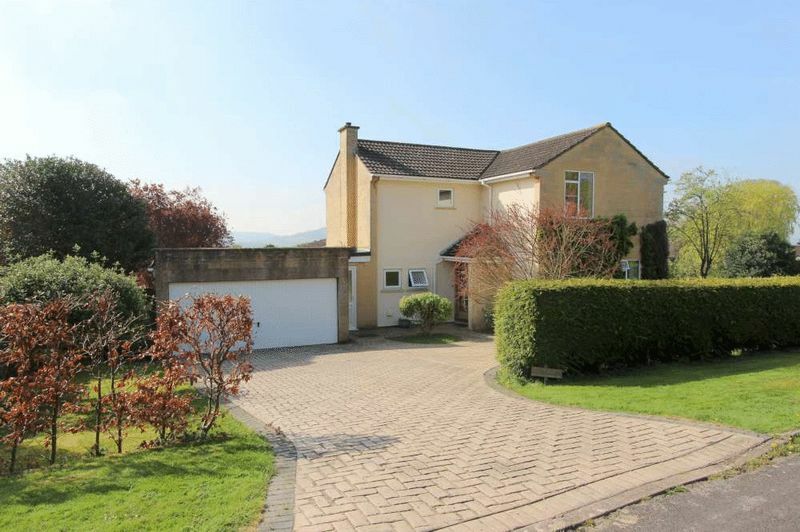 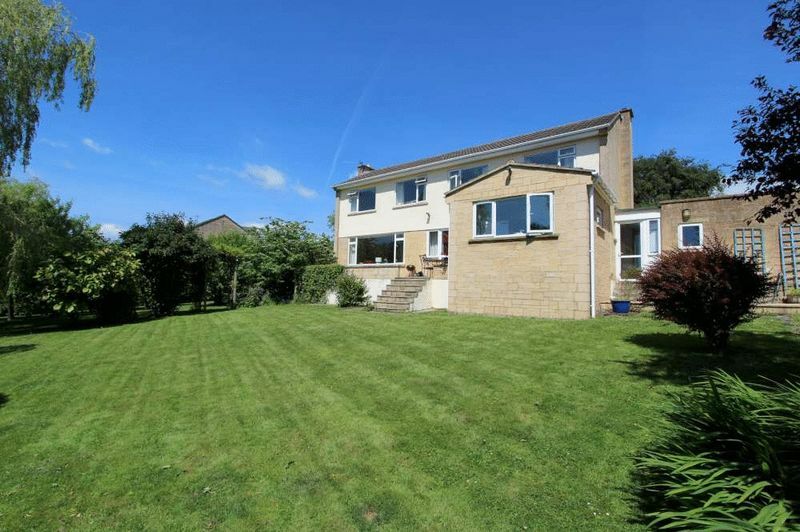 The property is well served by buses to the centre of Bath (some 4 miles away) and offers easy access to the M4, without having to cross the city.